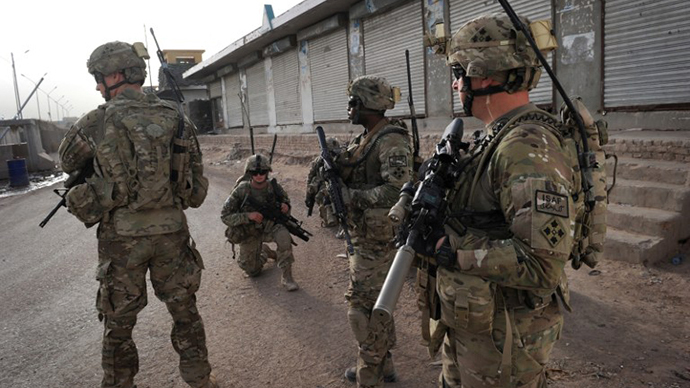 According to a report by Reuters, Afghan President Hamid Karzai has rejected a provision in the Bilateral Security Agreement (BSA) that would grant the United States authority to unilaterally carry out military operations within the country, including the search of civilian homes. 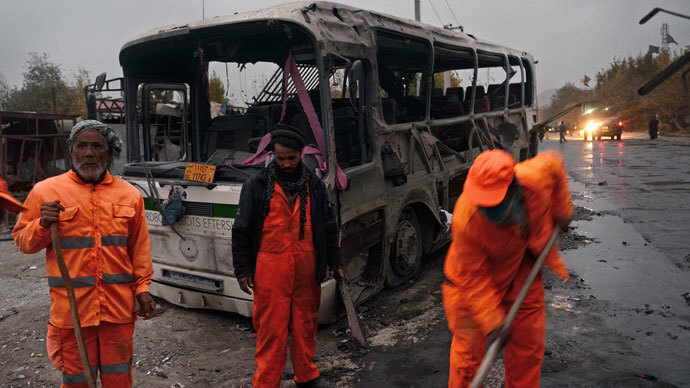 For its part, the United States says it wants the ability to raid Afghan homes in order to continue operations targeting Al Qaeda and other anti-government forces. On Thursday, Afghanistan’s loya jirga – a national gathering of thousands of political and tribal leaders from around the country – is scheduled to convene and debate the terms of the BSA. 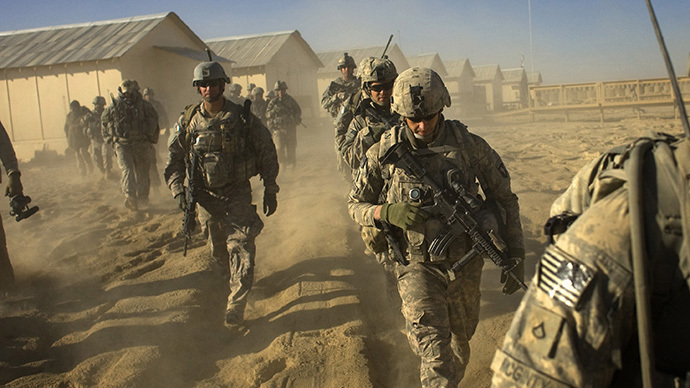 If the two sides fail to reach an agreement, the United States says it could pull all of its remaining troops out of the country by the end of 2014. "They want a window left open to go into Afghan homes, but the president does not accept that - not unilaterally and not joint," an Afghan official told Reuters, indicating that even raids operated by both U.S. and Afghan forces in tandem are out of the question. 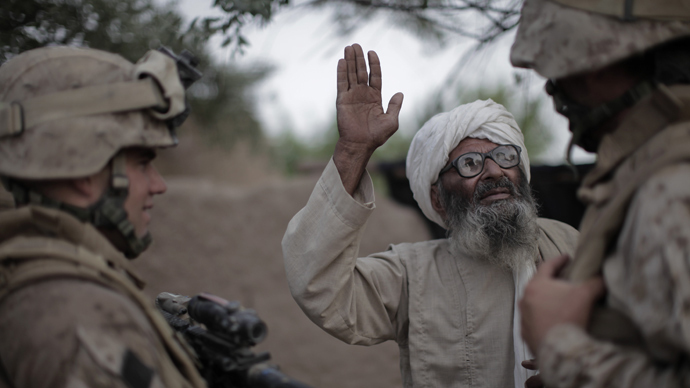 In addition to this search-and-enter issue, the United States wants American military personnel to be granted immunity from Afghan law during their stay in the country. This request is also opposed by Karzai. 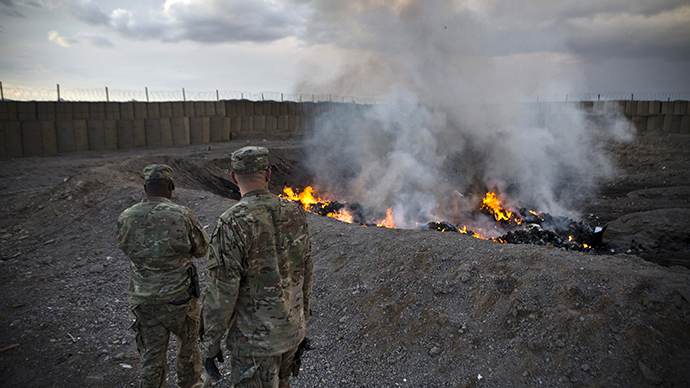 Two years ago in Iraq, the United States similarly required immunity from local law in exchange for its troops to remain and continue assisting local security forces. The Iraqis refused to grant this protection, and the U.S. subsequently removed its troops from the country. 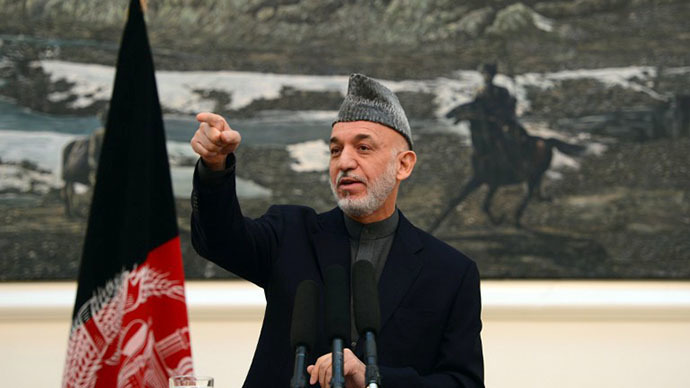 If there’s no agreement between Karzai and the West by Thursday, the Afghan president is expected to address the loya jirga and say he does not support the provision that allows the U.S. to raid Afghan homes. Such a move could endanger the entire agreement. "If the jirga becomes about that one article then it risks seeing the entire document rejected," the Afghan official said.